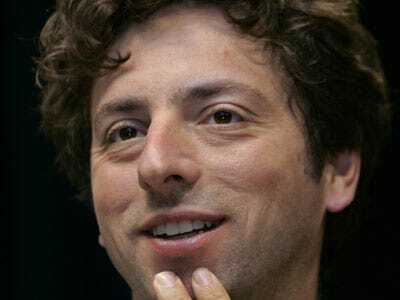 Google’s Sergey Brin, hot on the heels of shooting Google’s investors in the foot by pulling out of China, is now urging the White House and other businesses to get involved (which they won’t). He also blasted Microsoft for being in bed with China’s censors. Brin saved his strongest criticisms for Microsoft, which he said had capitulated to the Chinese government and trampled over human rights merely in an attempt to score points over Google. We understand that many free-speech advocates support Google’s move, and on a purely philosophical level, we support it, too. On a business and practical level, however, we think it was a mistake. The Chinese government’s censorship is deeply annoying, but it’s far from the worst thing the Chinese government has done (Tiananmen jumps to mind). Unless Google’s move forces the Chinese government to back down, which seems highly unlikely, it will go for nought. The company will also be able to do less to help Chinese citizens by being blocked on the outside than by doing the best it could on the inside.